Just like all of the other review's I was worried about getting a dress online. I chose to have a dress custom made to my measurements, and that was the right thing to do. When I put on my dress it fit PERFECTLY!! No alterations needed at all. I'm so very pleased, the dress is breathtaking, and fits me so well. I'm telling all of my girlfriends to go and find a dress on dressfirst.com because my dress is wonderful. I bought this dress a couple of weeks ago, and it was customized and delivered from China to Norway in 7 days!!! I had several questions about the dress, and got answers from them quickly. 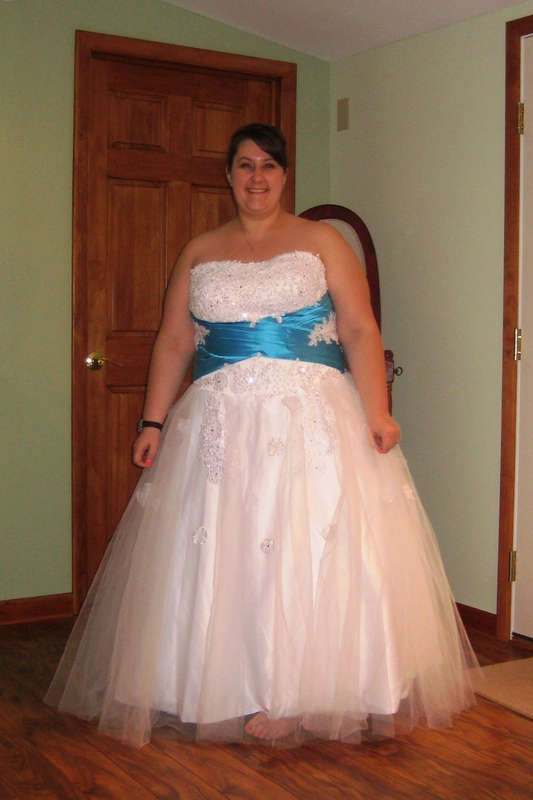 They sent me pictures of the dress in different colours, and recommended other dresses as well. AMAZING CUSTOMER SERVICE!! The dress is amazing, and looks very good on. Looks just like the picture. Thank you so much for all of the help and an amazing dress! I must say I was worried that my wedding attire would not be what i ordered or faulty in some way as I have read on other reviews, BUT I am pleased. It fit perfectly. I received my dress in the post last night and was so exciterd to try it on. I have never ordered anything online before let alone a dress for my special day. The dress is so amazing even better than i had expected. The dress is very well made and just so beautiful. Can't wait to wear it on my wedding day.